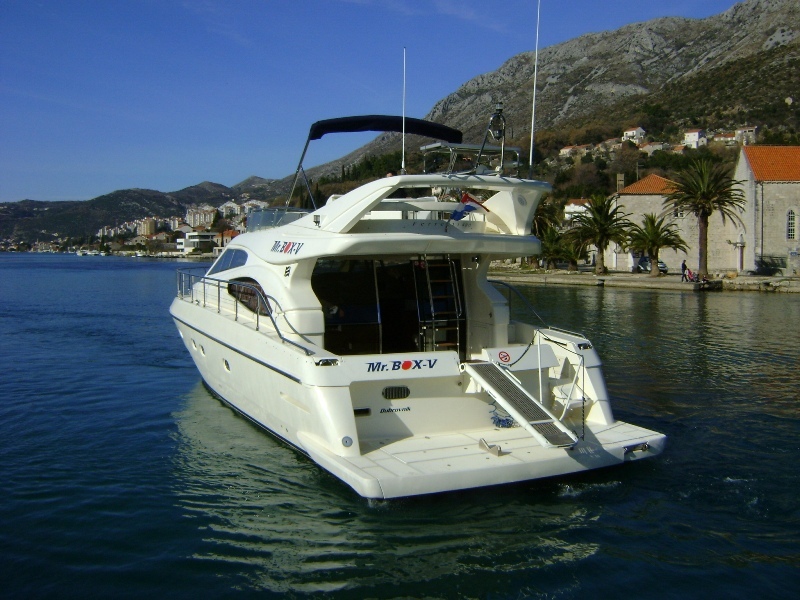 Croatia with over 1185 islands, amazing medieval towns along the entire coast, national parks, picturesque bays, turquiose waters and breathtaking landscapes is one of the most popular countries to cruise around by boat. 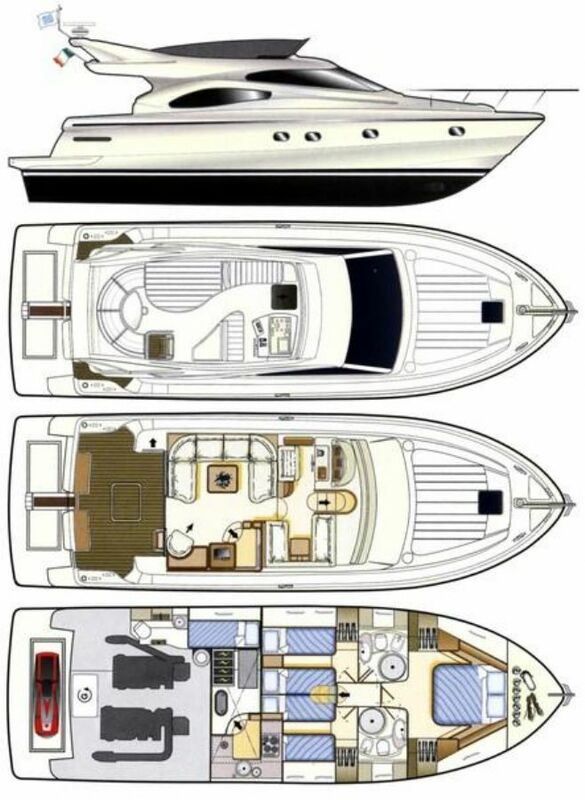 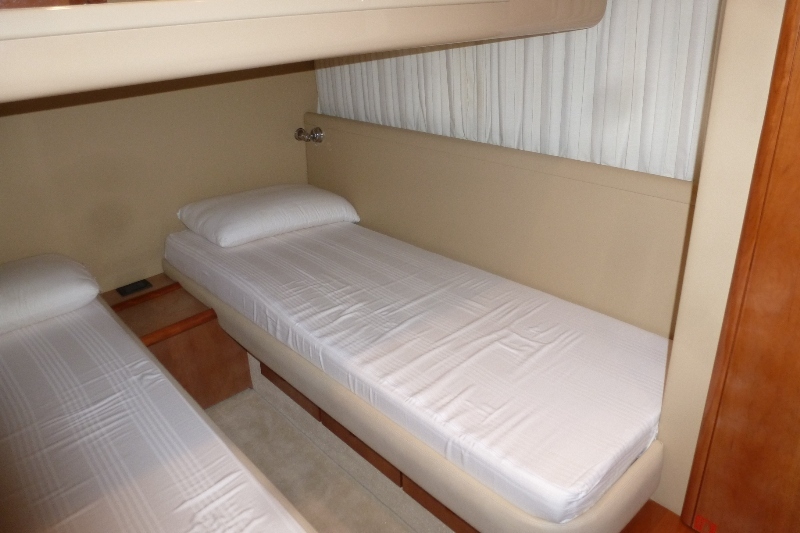 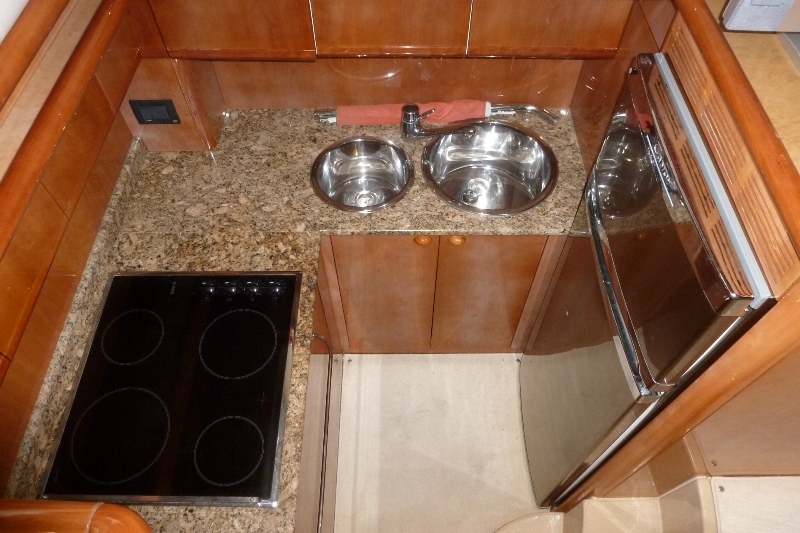 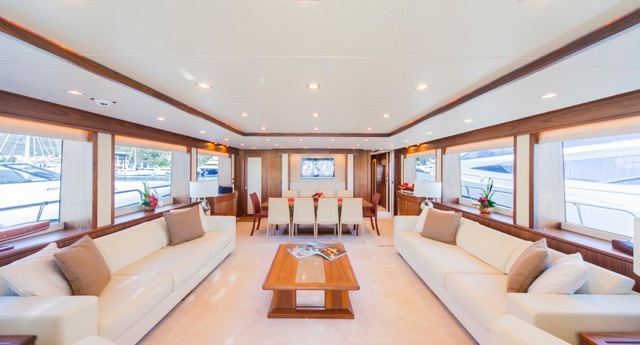 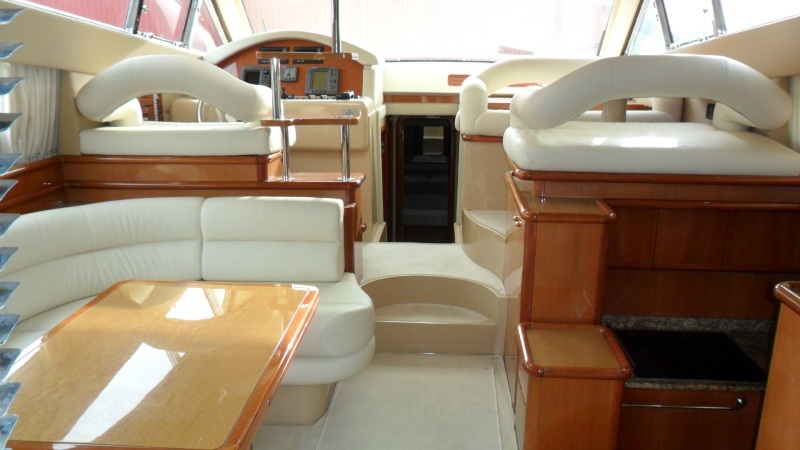 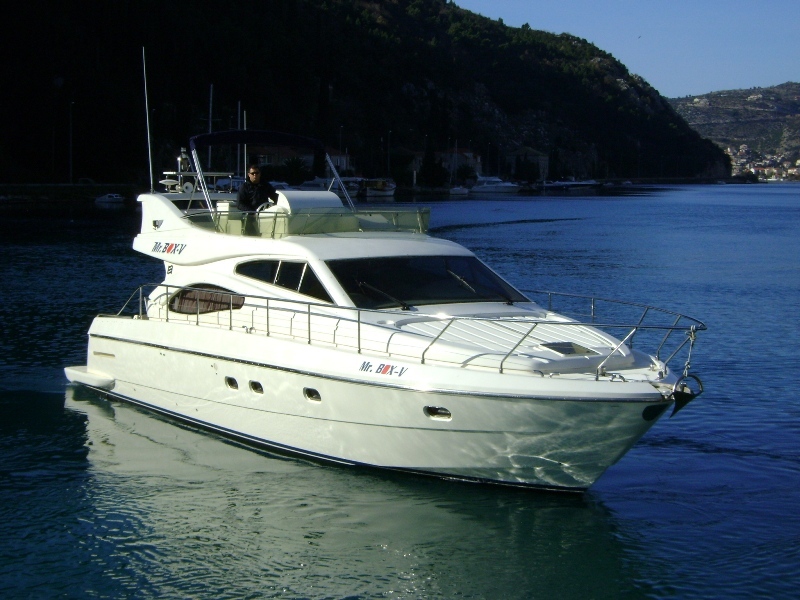 We are glad to assist you in choosing a charter yacht of any size depend on your preferences and budget. 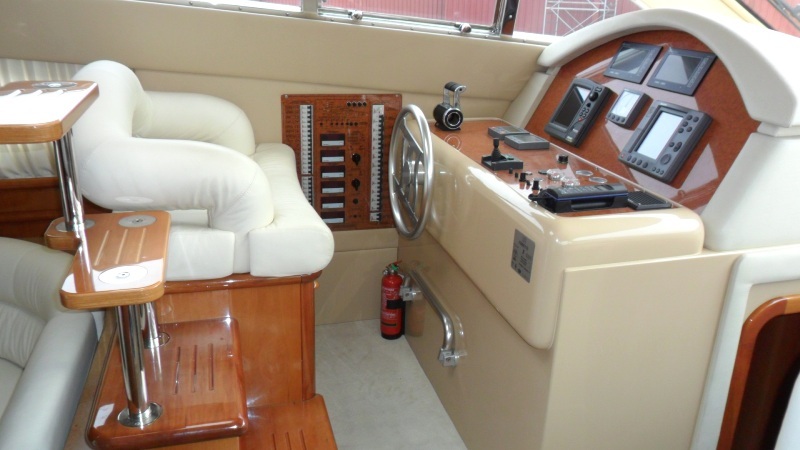 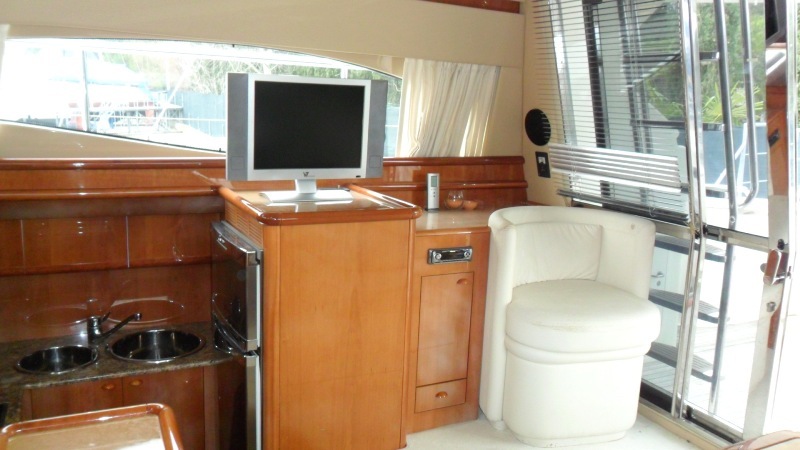 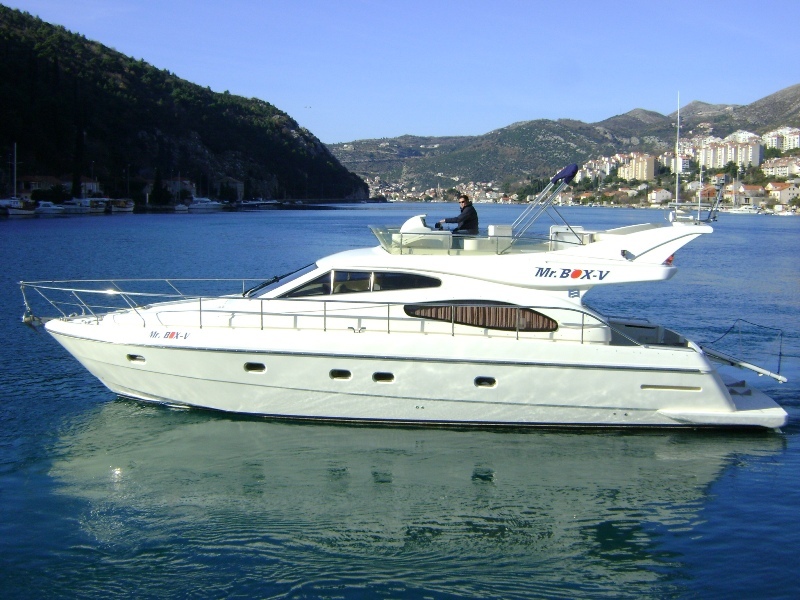 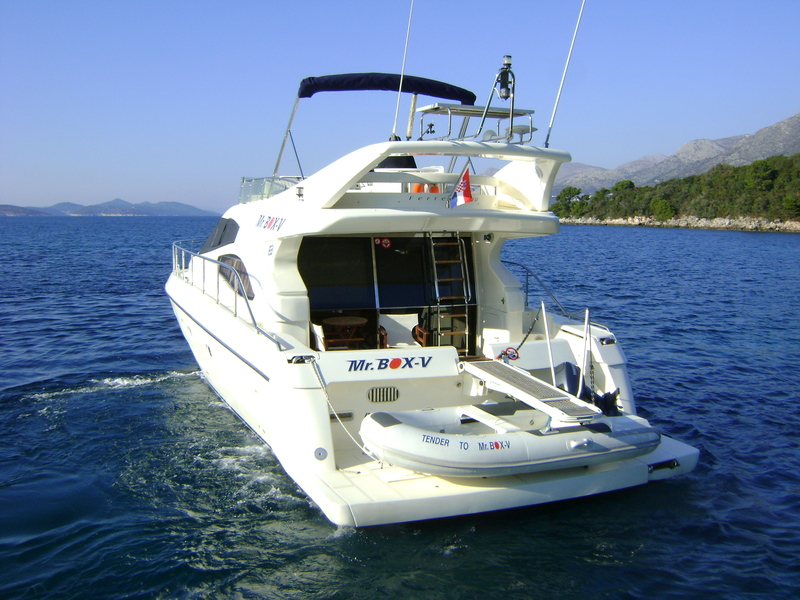 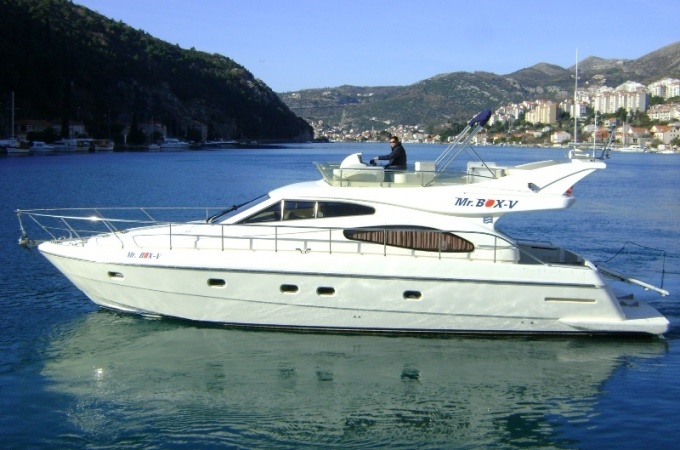 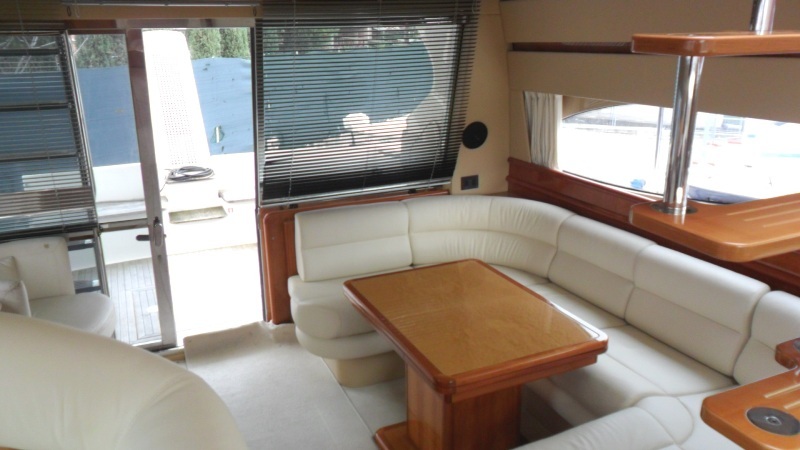 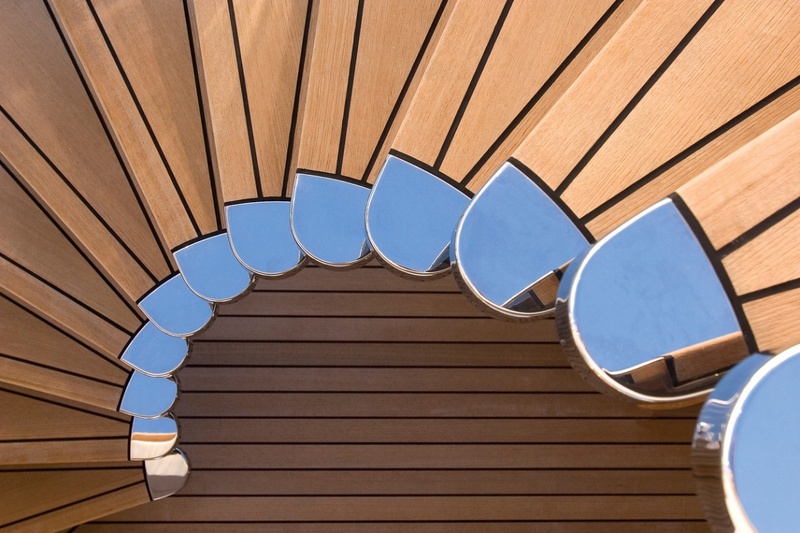 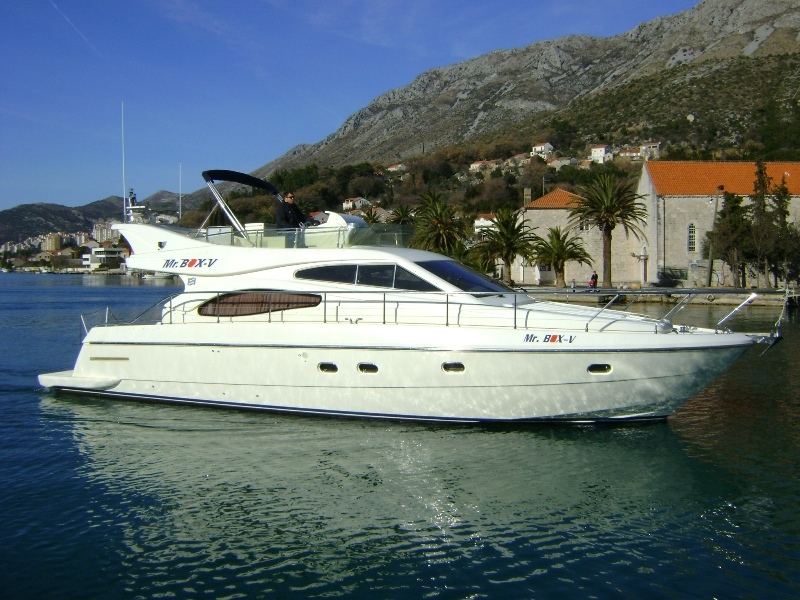 We will suggest you the best itinerary, supply the yacht with everything you wish and support you while you are enjoying your cruise around beautiful Croatia to make it an incredible travel experience for you.